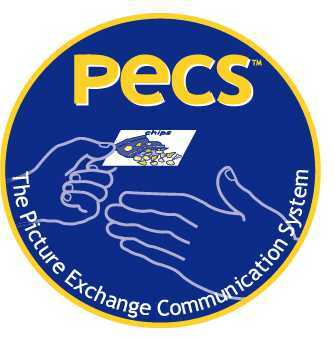 PECS begins by teaching an individual to give a picture of a desired item to a “communicative partner?, who immediately honors the exchange as a request. The system goes on to teach discrimination of pictures and how to put them together in sentences. In the more advanced phases, individuals are taught to answer questions and to comment. Michael Travelling PECS 23-2-16 from Cherry Yellow on Vimeo. Alim is working on stage 3 of PECS, distinguishing between motivating, and non-motivating symbols. Alim PECS stage 3A from Cherry on Vimeo.